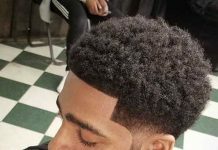 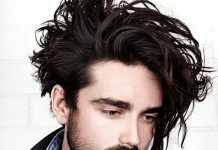 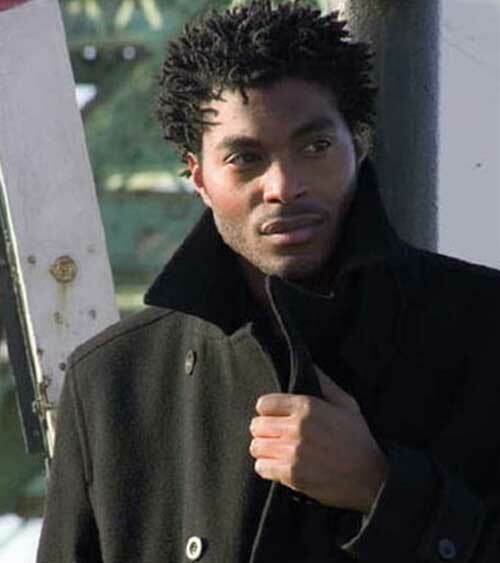 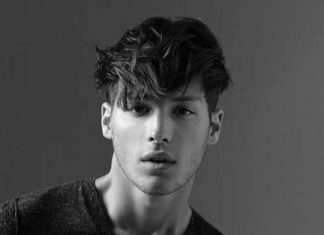 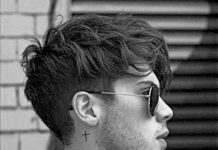 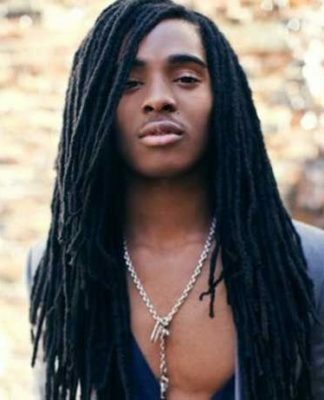 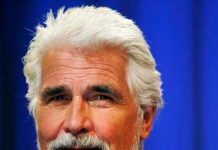 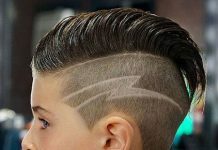 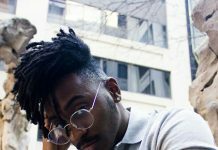 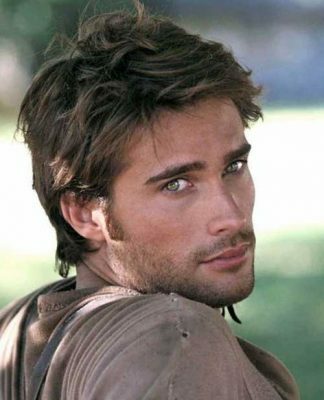 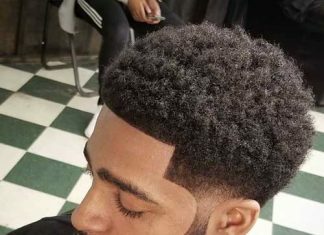 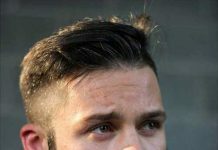 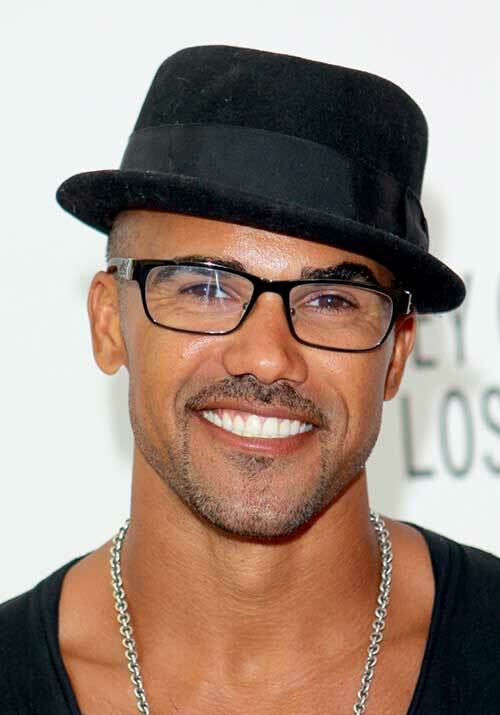 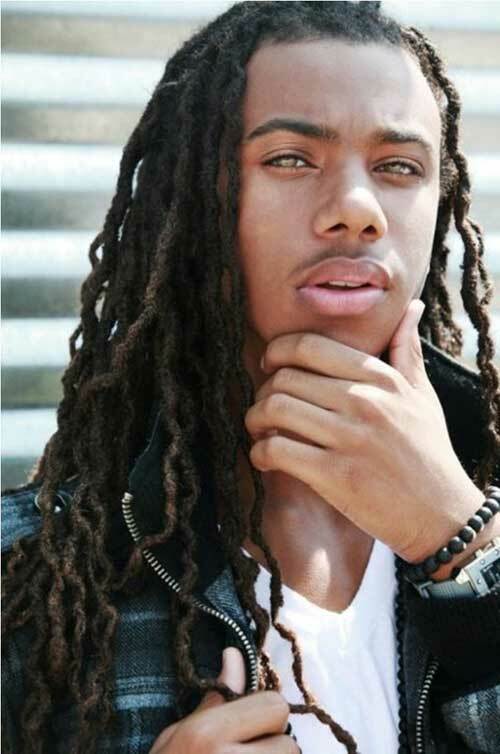 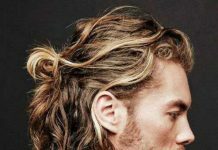 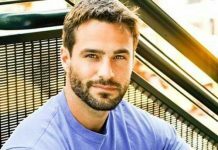 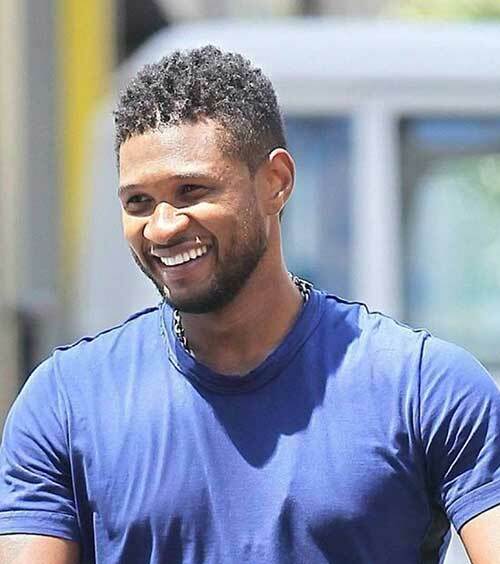 Pictures Of Black Mens Haircuts showcase the wide range of styles available for African American men that are hip and easy for school, work, and sports. 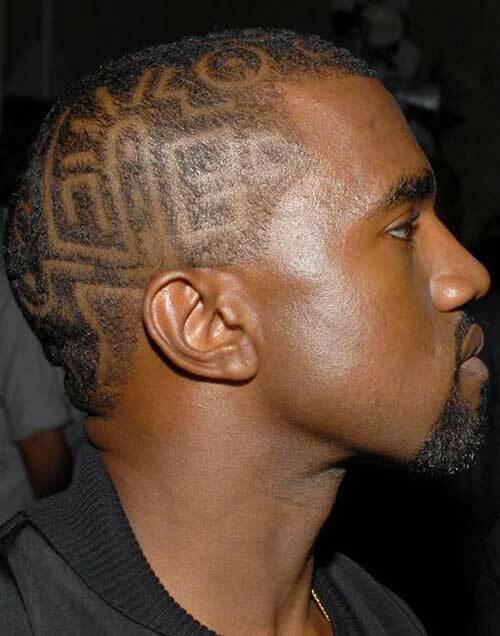 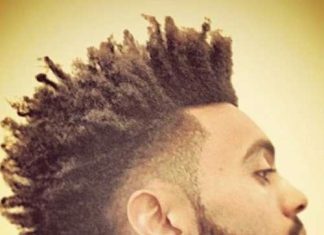 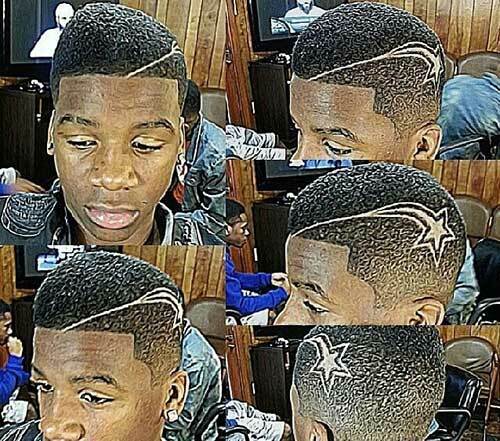 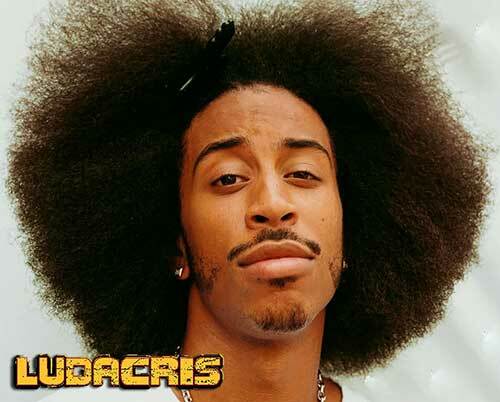 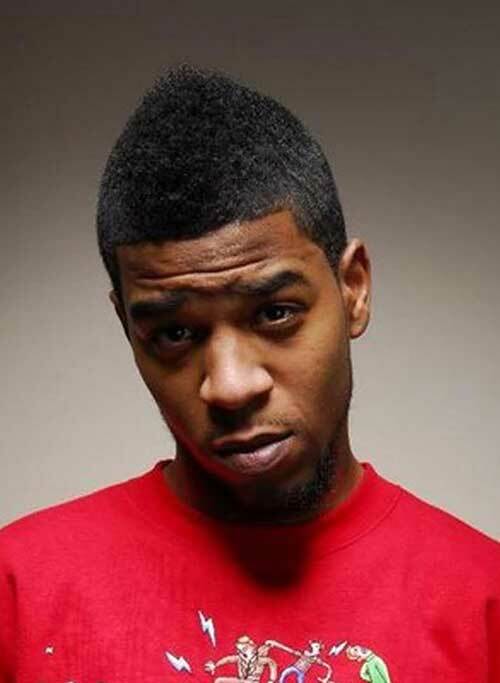 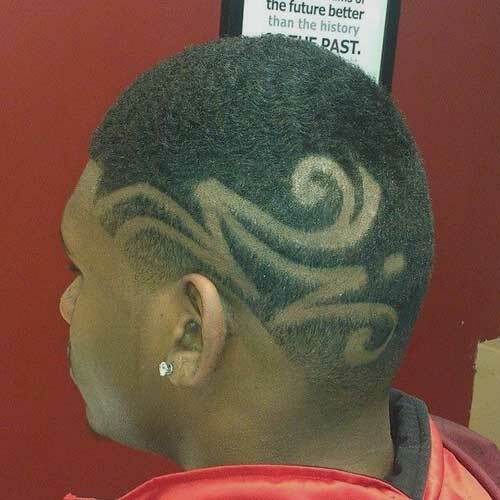 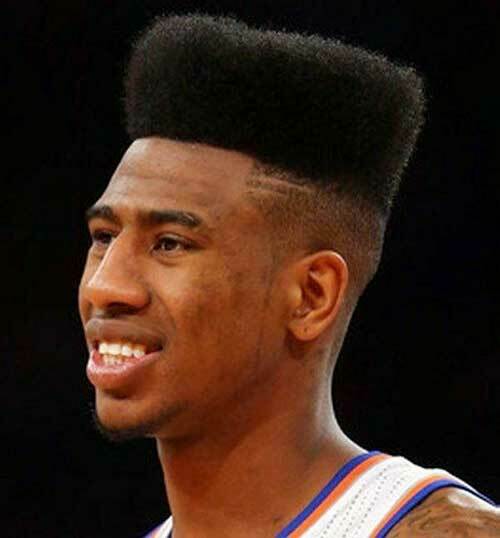 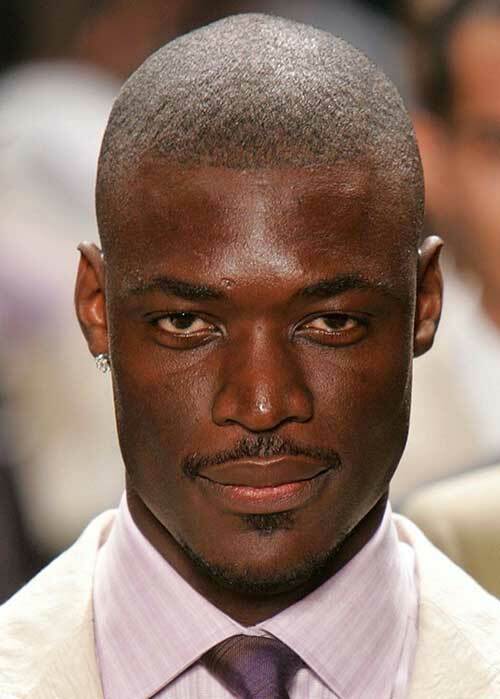 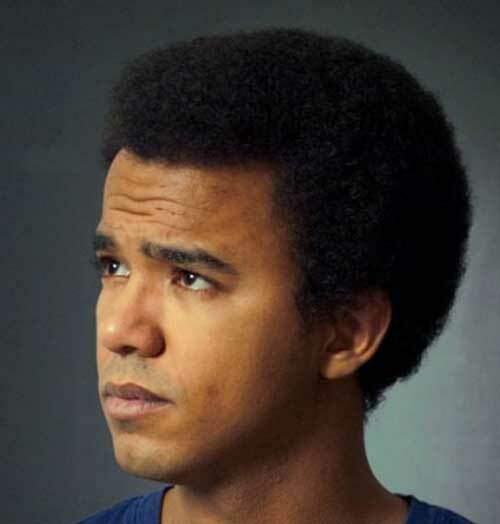 A gallery of great-looking Africa-American male haircuts. 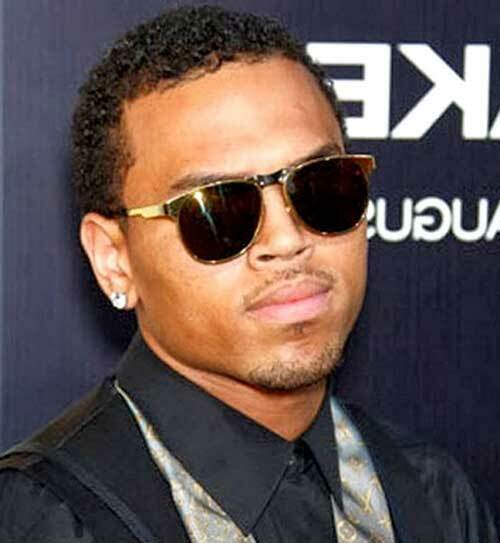 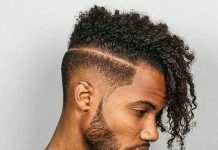 Shaved, short, long, Afro or natural, there are several different ways for black men to style their hair. 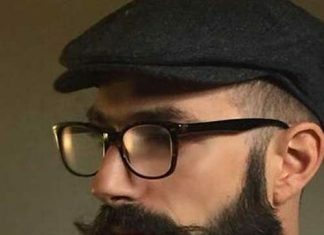 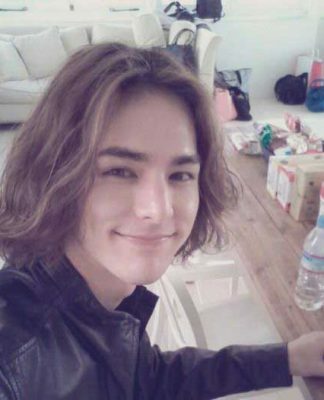 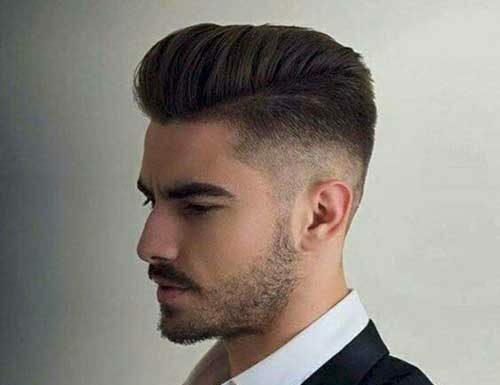 Considering a style change? 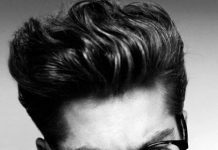 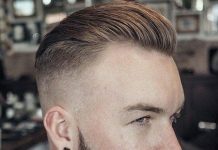 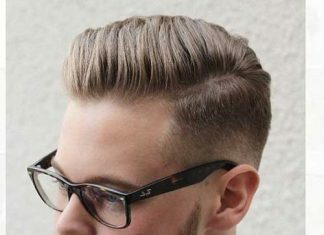 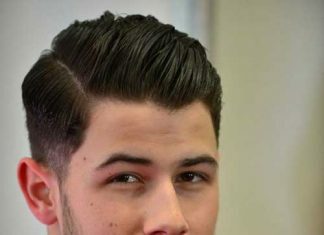 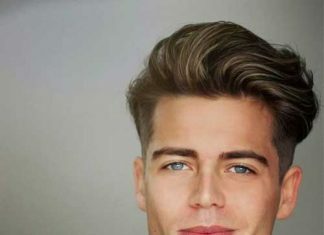 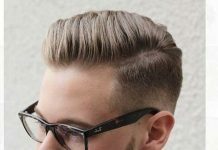 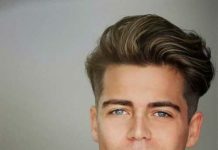 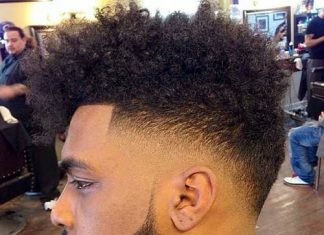 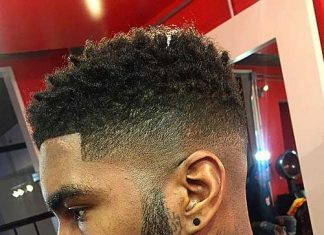 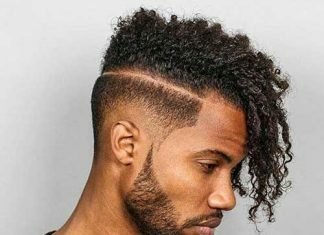 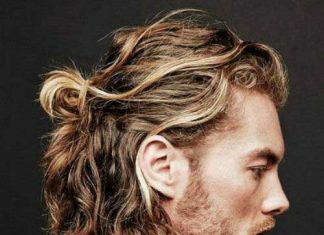 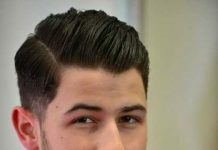 Check out these diverse and good-looking black mens hairstyle and try one next time you’re at the barber. 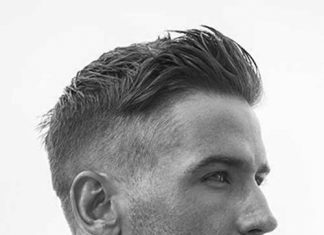 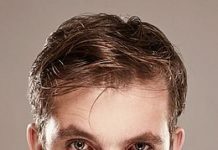 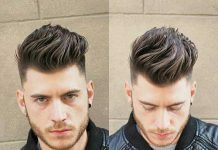 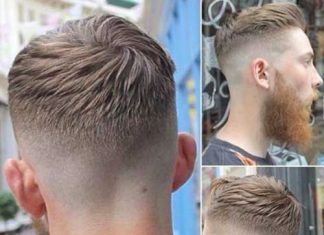 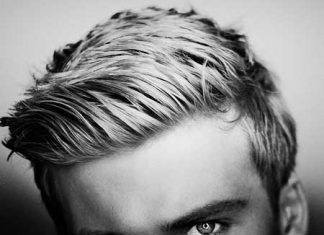 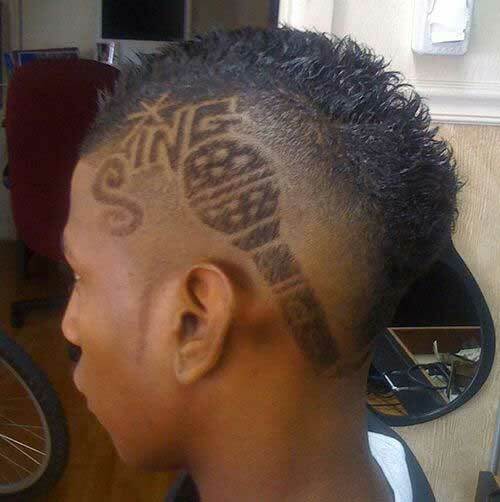 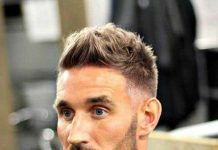 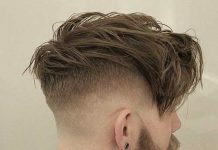 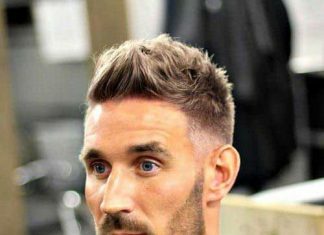 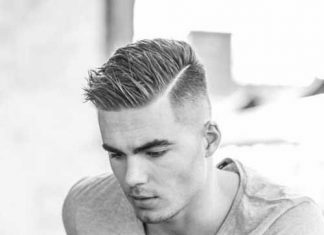 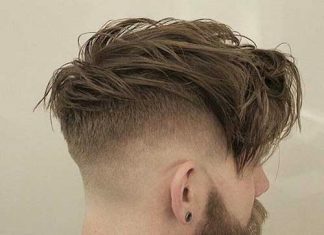 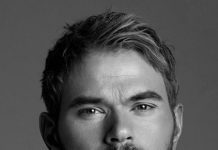 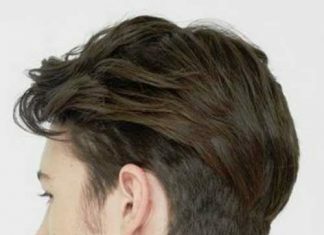 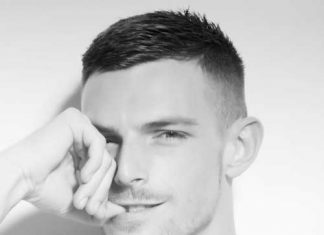 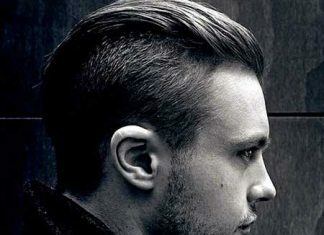 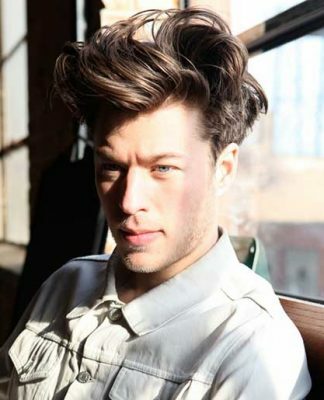 Find a style you like and print a copy to take to your barber who can create a similar style that suits you!